Liu, Ping is my sister-in-law, she is the mother of one little boy and had been married to my younger brother for over four years, but I never met her. 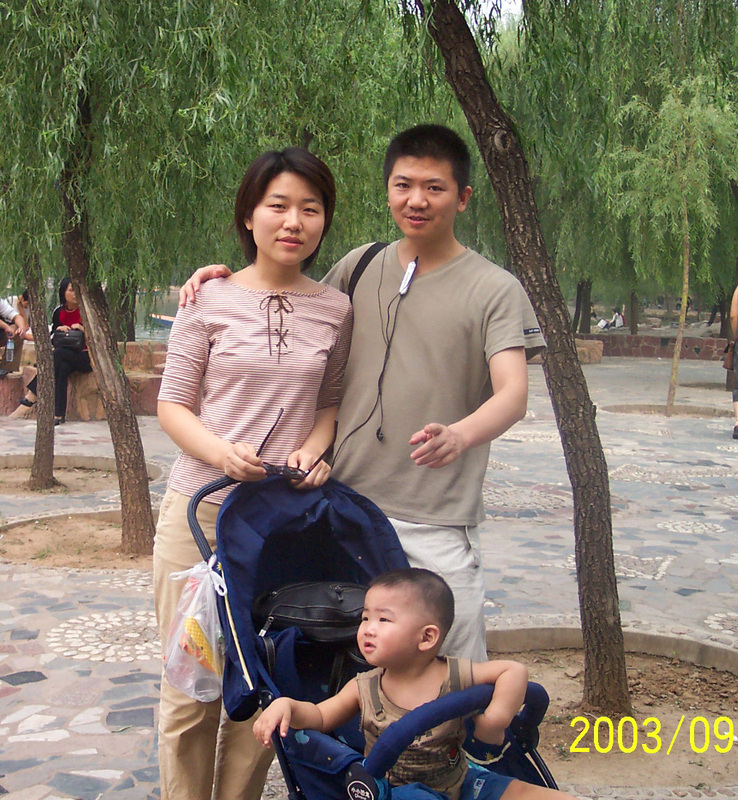 Since the persecution of Falun Gong in1999, I've never had a chance to go back to my family back in Mainland China. After July 22, 1999, my whole family in China turned into the falling leave in the thunderstorm, never knew what will happened the next day. My parents, both over 60 years old, were put in prison for over 3 years, just because they believe in “truthfulness, compassion and forbearance”. Even though they were released last year, they are still deprived of many rights, including the right to apply for a passport to visit me - their only daughter they haven't seen for over 10 years. Liu, Ping is a warm-hearted young girl, she came to my brother's life when my parents were still in jail, and together with her son she welcome my parents back home after three long years. The most unbearable thing is that history does return. On July 13, Liu, Ping chatted with somebody she met on the street, talked about her own thinking and her own experiences with Falun Gong, the next day, while waiting for my brother on the same spot, she was kidnapped by the local police, and are treated as a criminal while at that time she is doing nothing at all. They ransacked her home, trying very hard to fabricate more “evidence” to sentence her only because she will not give up practice Falun Gong.. Today, almost one month later, we still have no news from her at all. Her 3-year-old son can't understand what serious “crime” his mom can do, our parents can't understand how many killing and persecution can wake up those cold heart, there is nothing wrong to believe in “truthfulness, compassion and forbearance”, that is the only way to go back to a human being's origin. I want to appeal to people all over the world to rescue Falun Gong practitioners, to stop the cruel killing, and to let every person in any corner of the world have the right to choose his or her own believes. Falun Dafa is good, no matter how long she will be kept in that dark hell where she never belongs to. So please help to rescue her. My name is Shuangying Zhang. I live in Flushing, Queens. 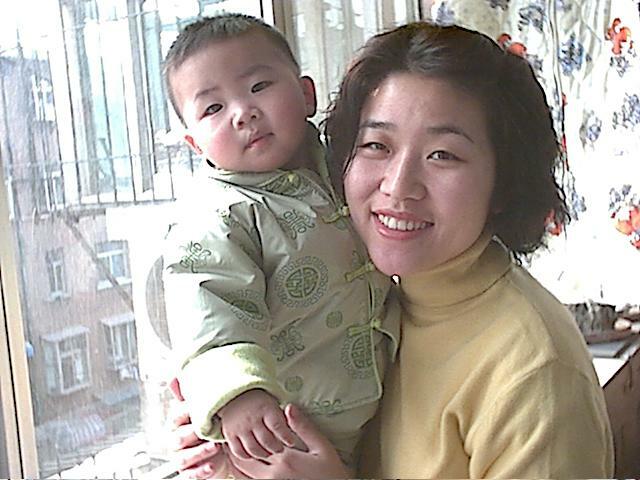 I am asking for your help in rescuing my sister-in-law Liu, Ping, who is the mother of one little boy and has been kept in a detention center in China for almost a month only because she practice Falun Gong. Both my parents are Falun Gong practitioners and were sentenced three years in jails without trial on 2001. It is my belief that we have to stop the same tragedy from happening again. Since the Chinese government’s outlawing of Falun Gong in July 1999, six years has passed, and there have been over 2690 Falun Gong practitioners reportedly tortured to death. The Jiang Zemin regime has systematically attempted to eradicate the practice of Falun Gong by subjecting practitioners to forced labor, torture, and even murder. These gross injustices have been well documented by Amnesty International, Human Rights Watch, and the United Nations Commission on Human Rights. Also, the U.S. Congress has taken a clear stand against the persecution with its unanimous passage of H.R. 188, which also addresses the on-going harassment of Falun Gong practitioners on US soil.